1. 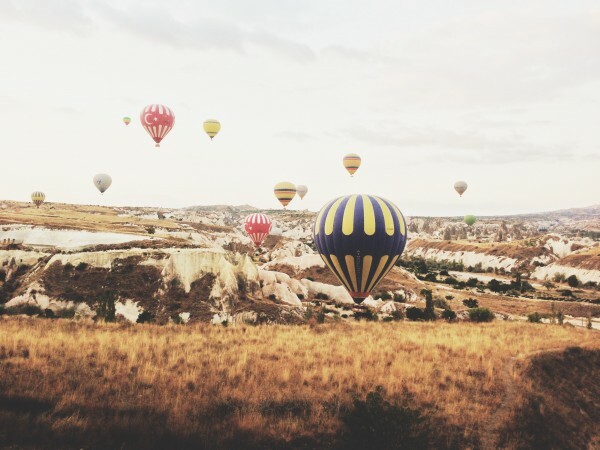 Take an epic hot air balloon ride. 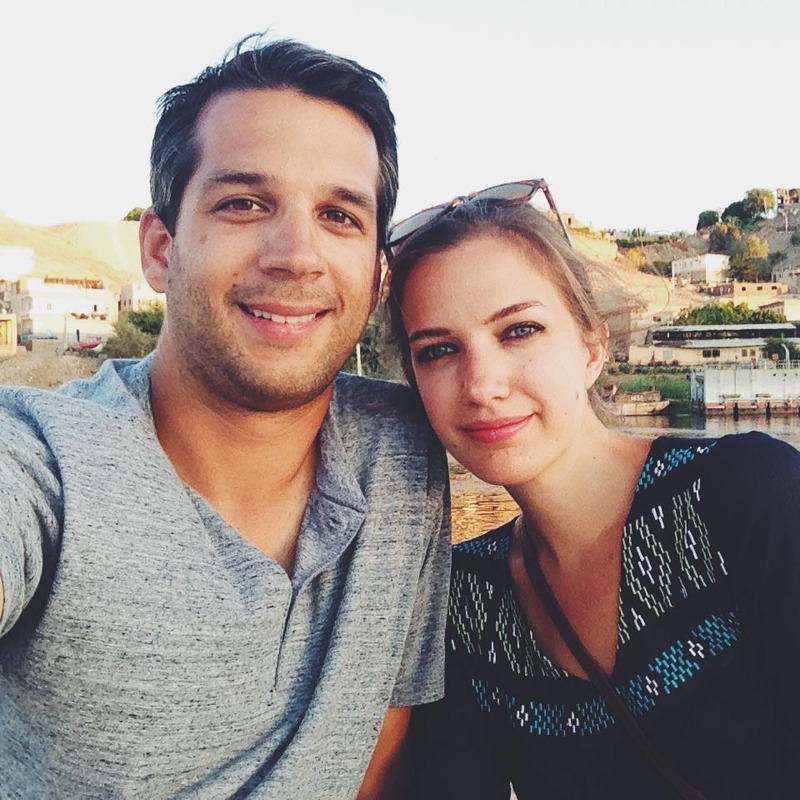 There’s no better way to see this volcanic and wind-eroded landscape than from the air! 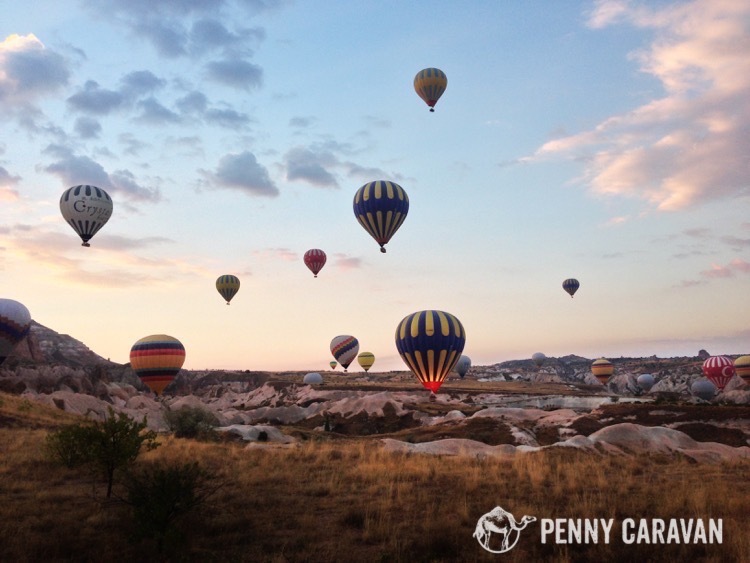 Enjoy the sunrise as you share the sky with dozens of hot air balloons. 2. 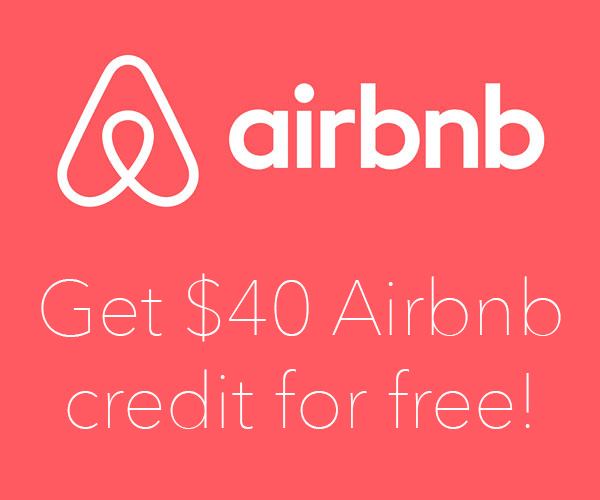 Stay in a cave hotel. 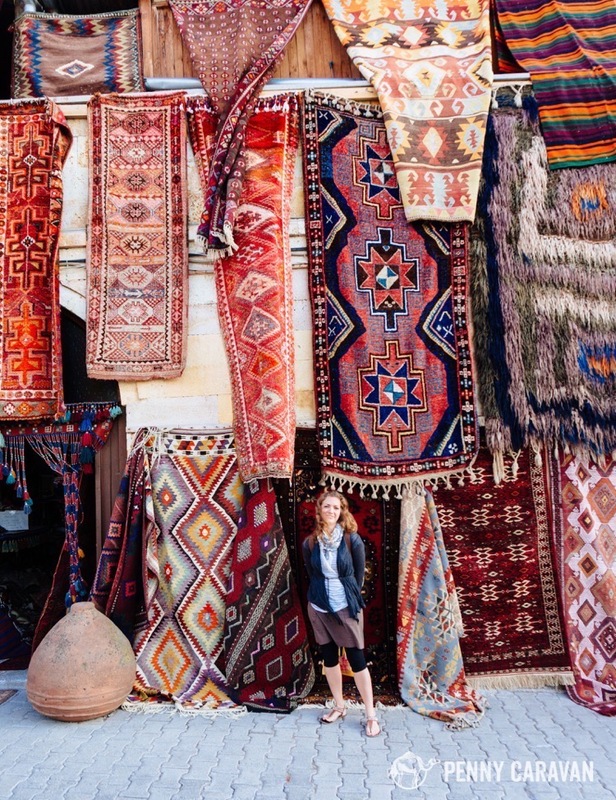 People have been carving homes into this soft rock for centuries, so you’ll feel nice and secure snuggled in for the night with a cozy suzani blanket. Some of the hotels even have remnants of ancient frescoes on the ceilings! 3. Have a farm breakfast. 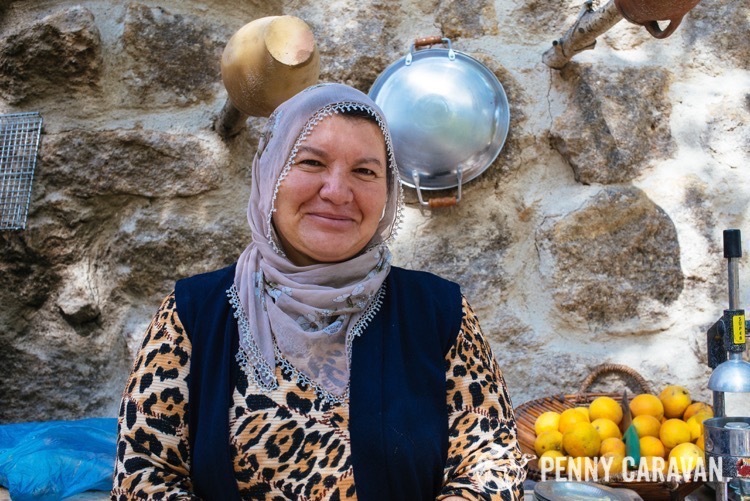 Take a tractor ride to learn about the agriculture of the area and sit down to a seriously delightful organic breakfast feast prepared by local women. 4. Eat a testi kebab. 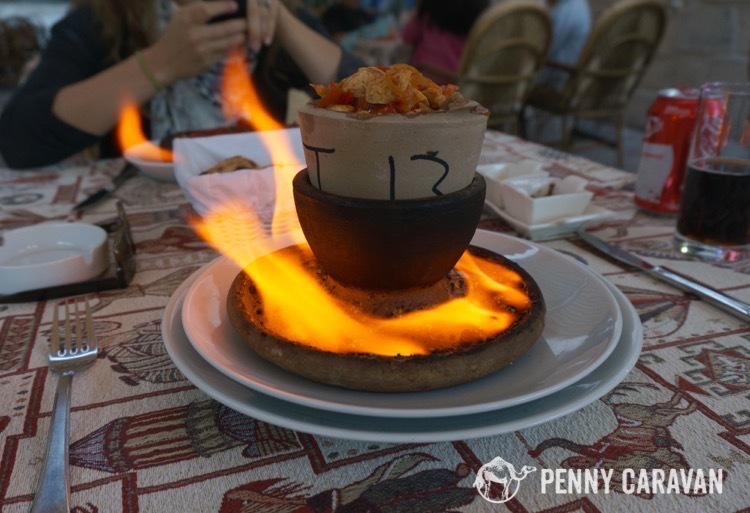 This delicious local recipe is a meat and vegetable stew cooked in a clay pot that gets cracked open with a hammer, and sometimes delivered over an open flame. 5. 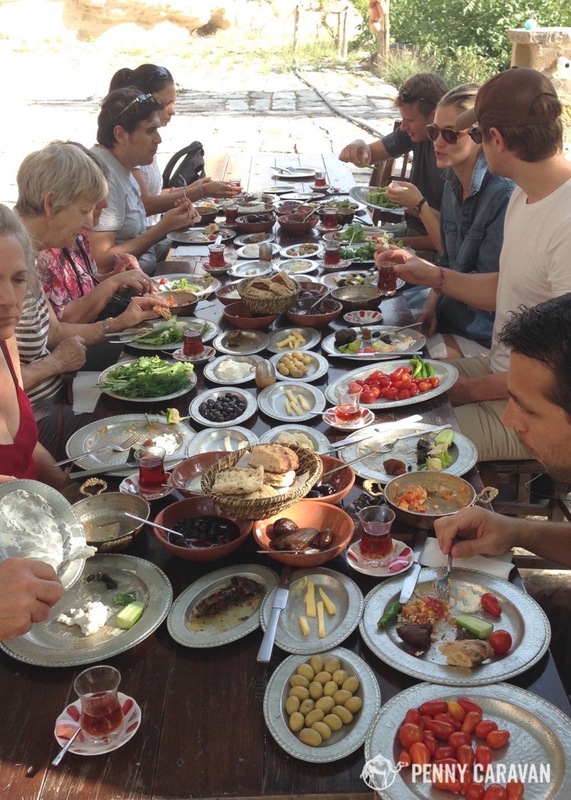 Go to a sufi ceremony in an ancient Caravanserai. 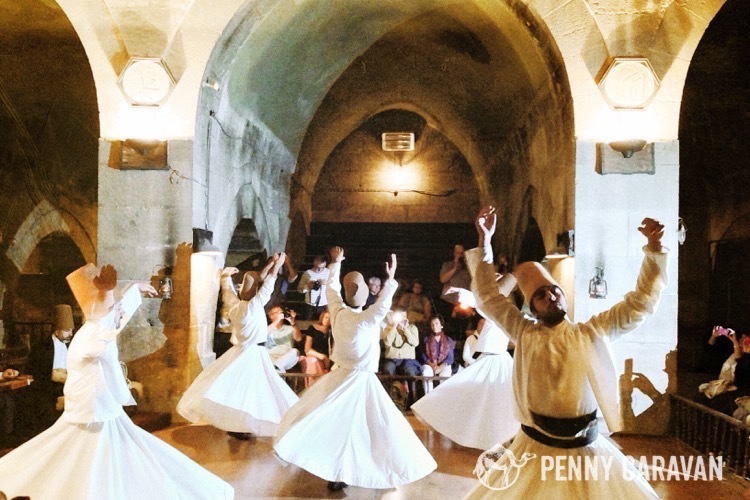 Share a special moment with the Mevlevi Order of Sufis, commonly known as Whirling Dervishes, at a ceremony in an ancient caravanserai and lose yourself in the trance-inducing music. 6. Visit the Open air museums. There are two areas where the monasteries carved into the fairy chimney rock have been protected as museums. 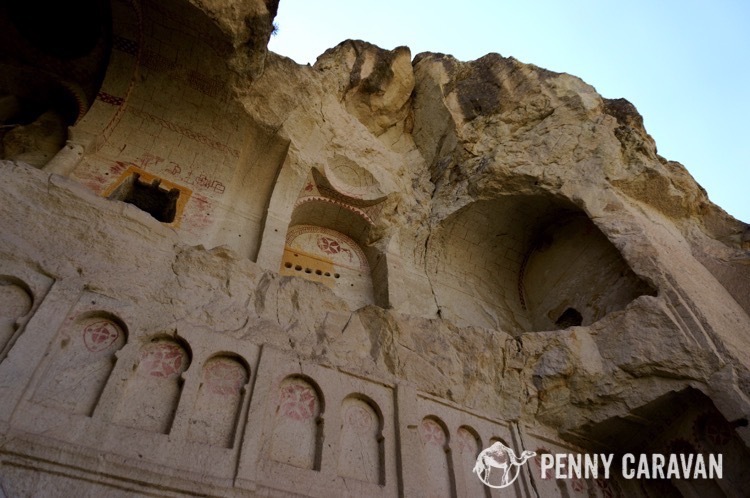 Don’t miss the vivid and detailed Byzantine frescoes of the Göreme Open Air Museum and the Zelve Open Air Museum. 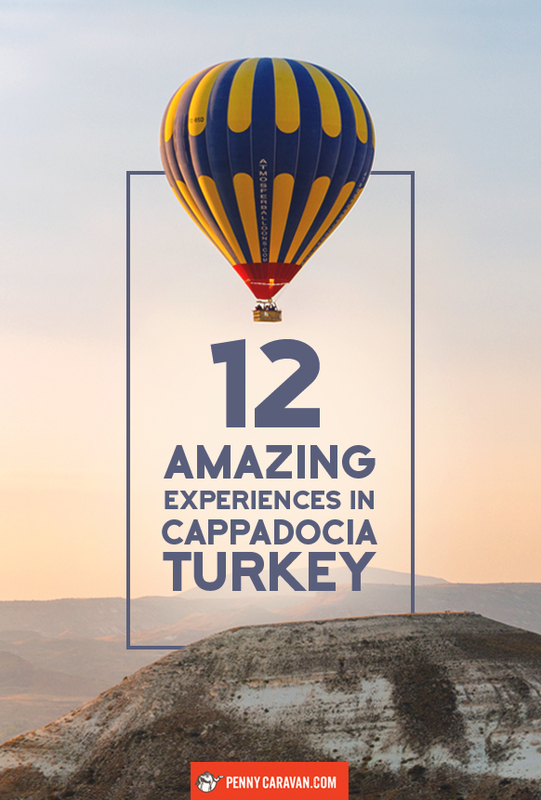 This is the cheapest and most rewarding way to get to know Cappadocia. Take lots of water! 8. Have tea in the Ilhara Valley. 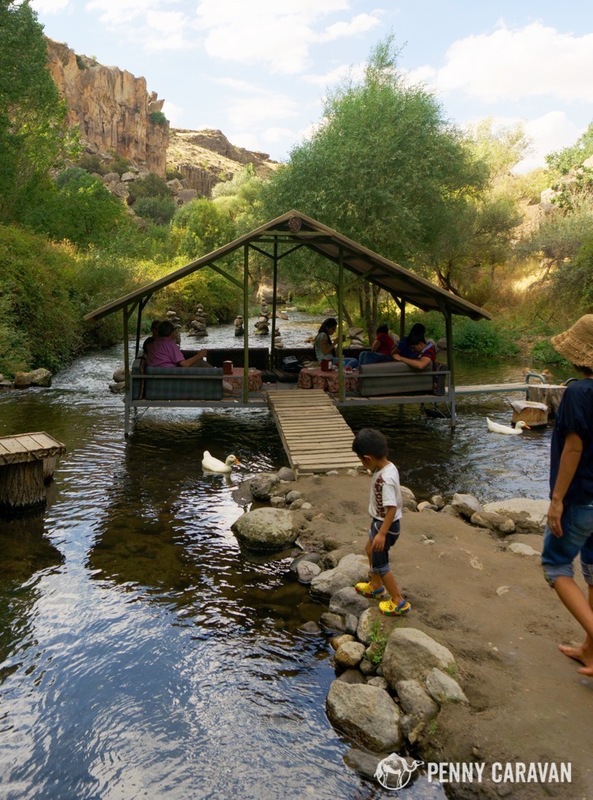 Bring some bread to feed the ducks, because these tea houses are built over a small river. A great place to relax after a hike! 9. Admire the local arts. 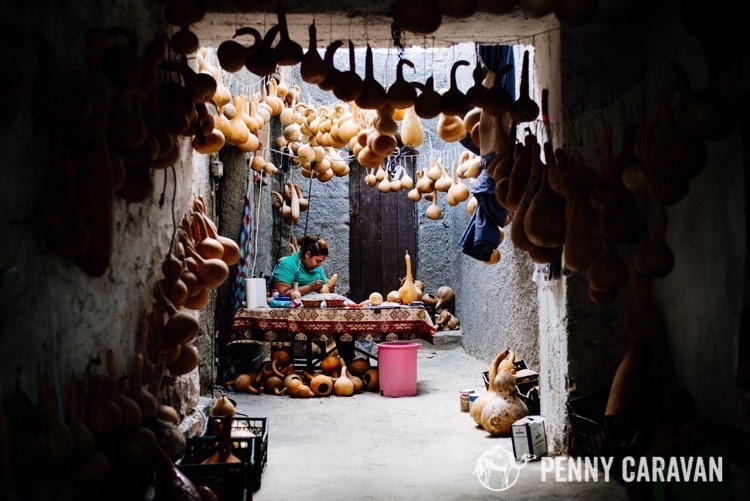 The town of Avanos is famous for its pottery, but you will also see gourd lamps for sale and of course, dozens of carpet shops. 10. 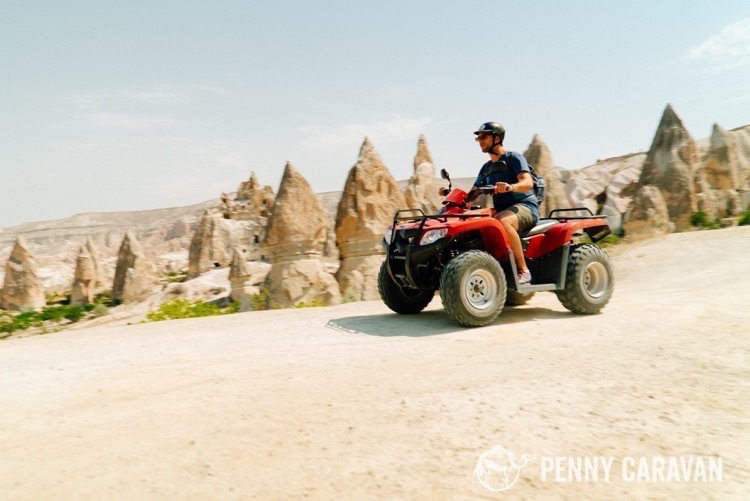 Explore the valleys on an ATV (or bike, or horse). 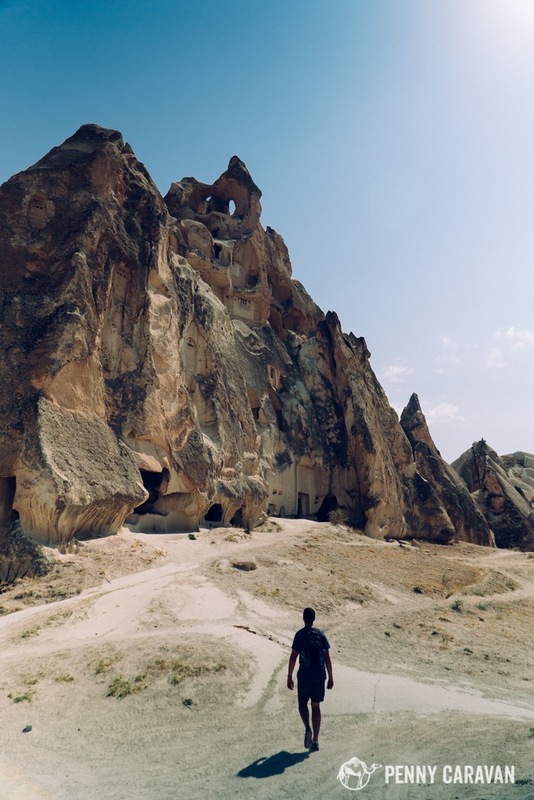 With so many valleys around Göreme that are ripe for exploring, you’ll need to employ a few modes of transportation to see all that this area has to offer. 11. 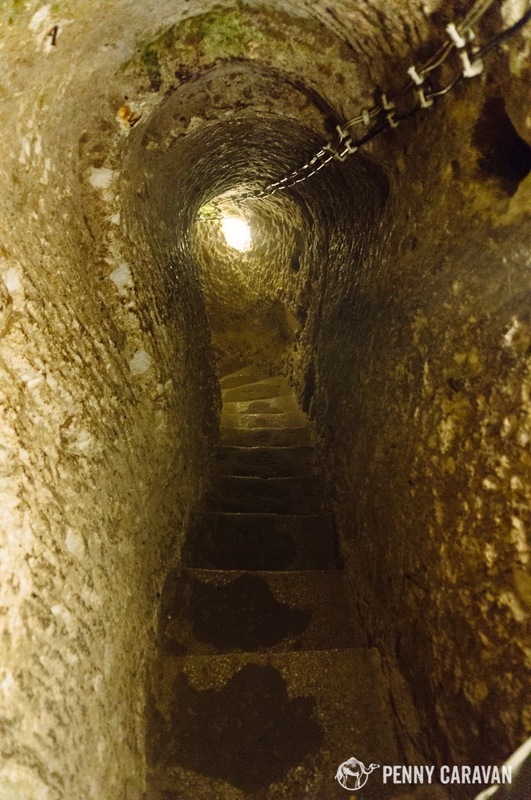 Visit the underground cities. Eleven levels of living quarters underground means this excursion is not for the claustrophobic. These cities were carved in ancient times as a hiding place during war and persecution. 12. 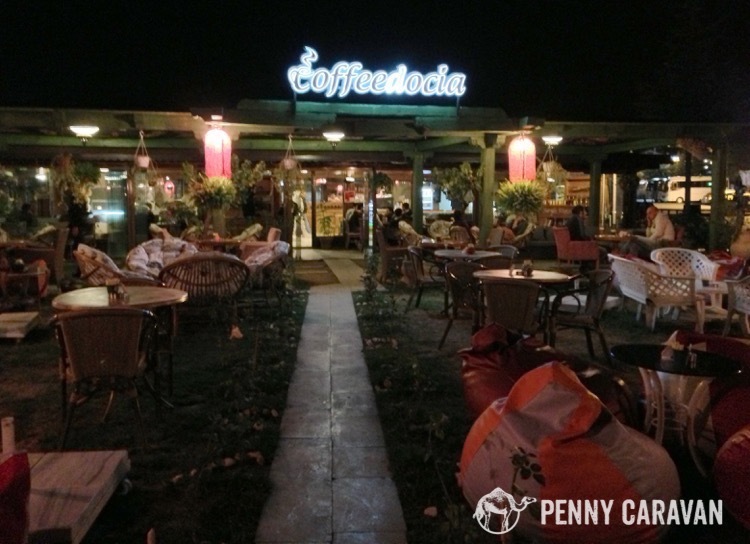 Have a coffee at Coffeedocia. 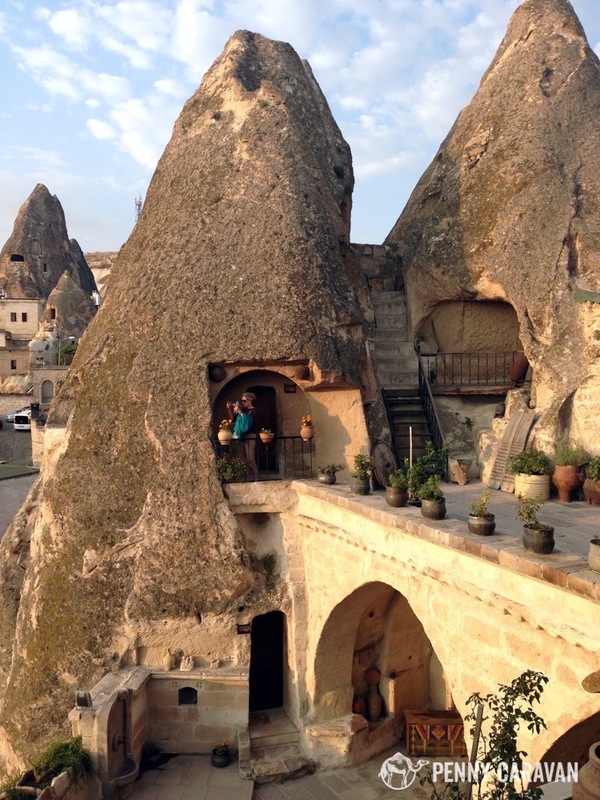 Right in the middle of Goreme, this cafe is a great spot to stop in for a warm drink no matter the time of day. Coffeedocia!! Why didn’t I think of that business idea?